all the good things…it’s important to find them, or let them find you. LOVE…we need it now. This is for you and me J. 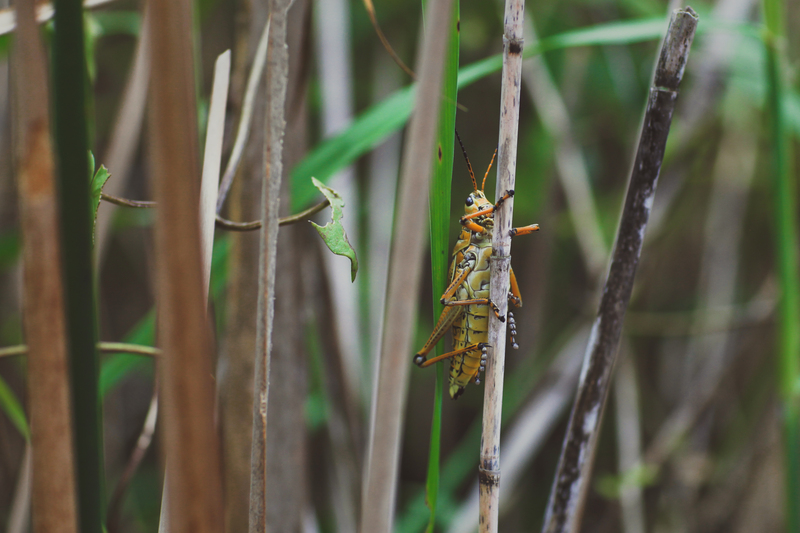 We called these grasshoppers Louie when we were kids…this is for you Kate. Kinfolk Manifesto from Kinfolk on Vimeo. Life is art, art is life…love this magazine. a dear person and her kind work in the world going viral on Huffington Post!! (i predict) SO excited for Melinda! Hug on!